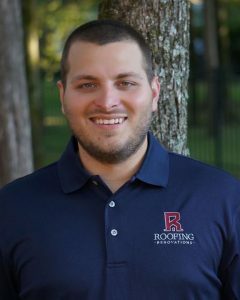 Roofing Renovations is a local, family-owned, full service roofing company that has been operating in Murfreesboro, TN since 2015. We are a fully licensed, bonded, and insured company, and we pride ourselves in not only providing the highest quality products, but also exceptional customer service because 100% customer satisfaction is our #1 priority. Roofing Renovations specializes in residential and commercial roofing, as well as custom outdoor living spaces, including sunrooms, screen rooms, and patio covers. Our staff provides free storm damage assessments and is experienced in assisting homeowners throughout the insurance claims process. Roofing Renovations also installs and repairs windows, siding, gutters, and gutter guards. 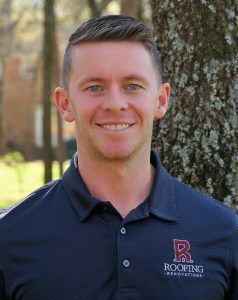 Roofing Renovations was created to provide the Middle Tennessee community with a prompt, professional, and honest company capable of completing any home exterior project, big or small. We like to keep it simple – use the highest quality products and provide customer service that is second to none.